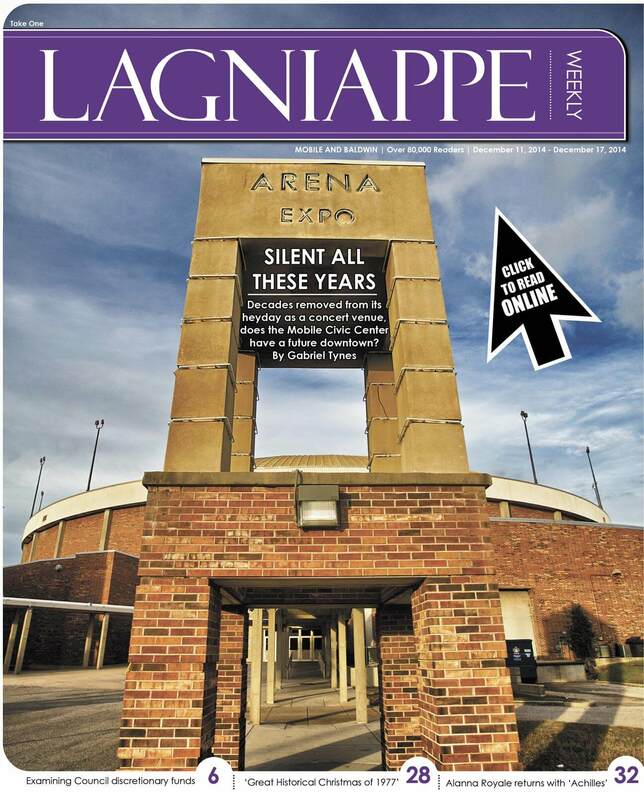 Put a patch on it with the new issue of Lagniappe, where we examine the city of Mobile’s Capital Improvement Plan as it relates to damaged streets primarily east of Interstate 65. As summer downpours tend to overwhelm the drainage system, the city has committed to piecemeal repairs in problem areas using a temporary tax as a funding source. But with infrastructure beneath older roadways also failing, the tax revenue is just a drop in the bucket. In Bay Briefs we feature the story of one Baldwin County commissioner’s convoluted business relationships. 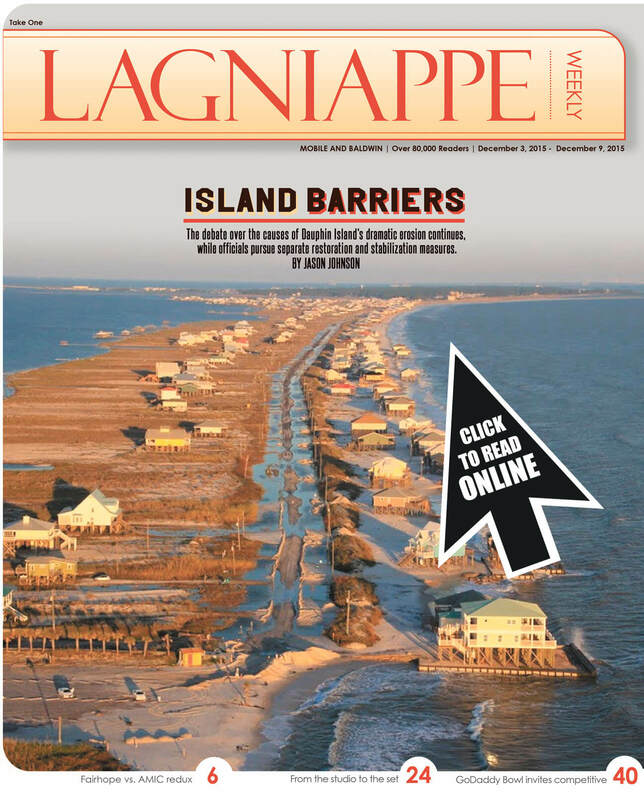 There are also municipal election updates from both sides of the bay and an update on that questionable Emergency Operations Center in Mobile County. 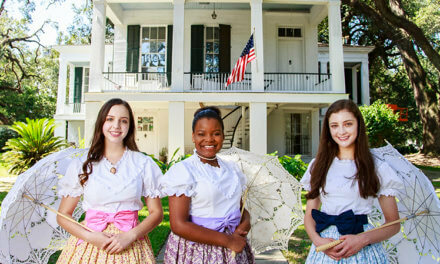 Commentary touches on Sam Jones’ interest in his old job and random thoughts on governmental affairs, cuisine offers a primer on gazpacho, music interviews P-Nut of 311 before their show at the Soul Kitchen, and arts touches base with award-winning romance novelist Angela Quarles. Sports has an update on Spring Hill College’s NCAA Division II inclusion process and business explains how Baldwin County Realtors recently influenced FHA condo legislation. Don’t miss Asia’s review of Richard Linklater’s “Everybody Wants Some! !” or Boozie’s recap of the Nappie Awards! 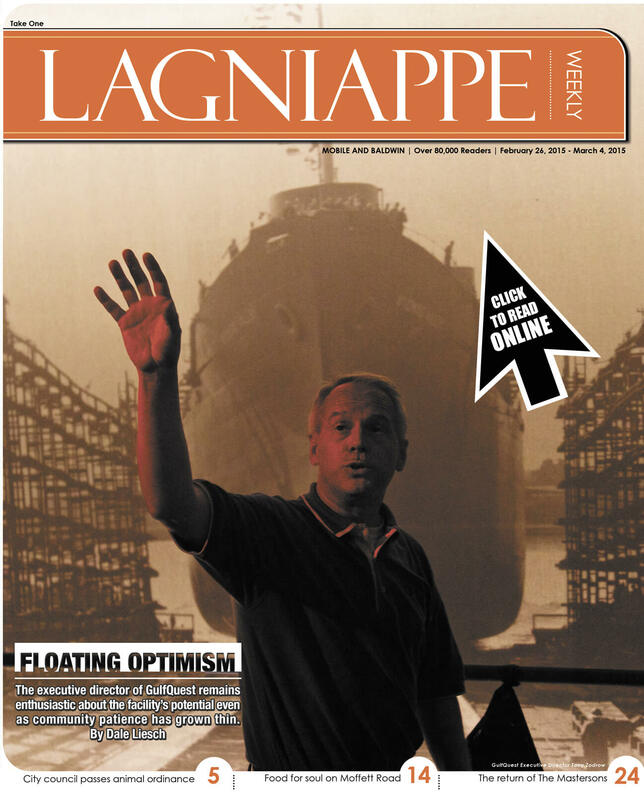 The new issue of Lagniappe is online and on stands now!